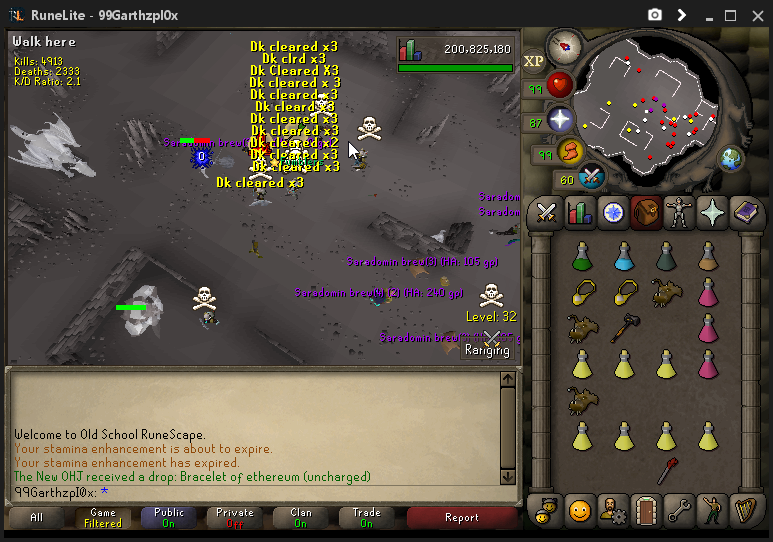 Started a trip out in singles with the lads and found some good kills before deep dying out. 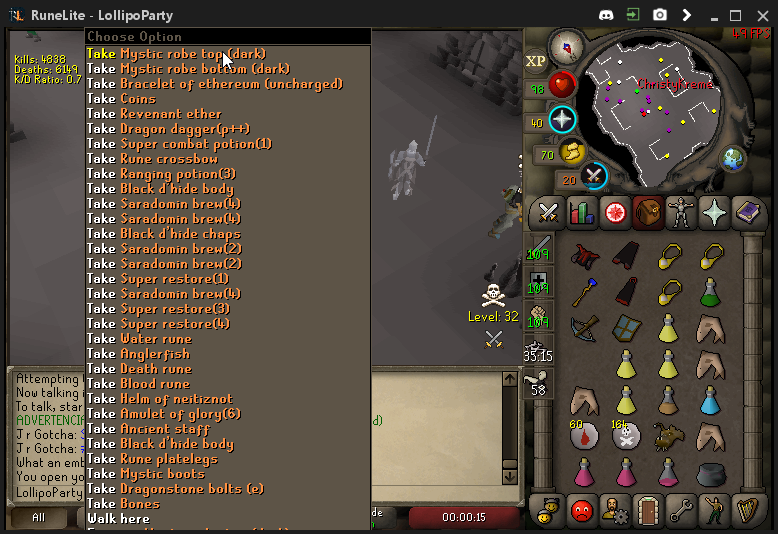 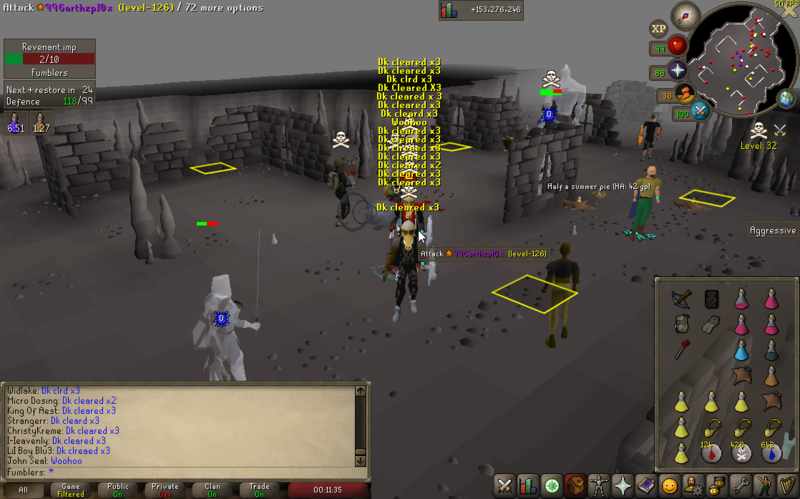 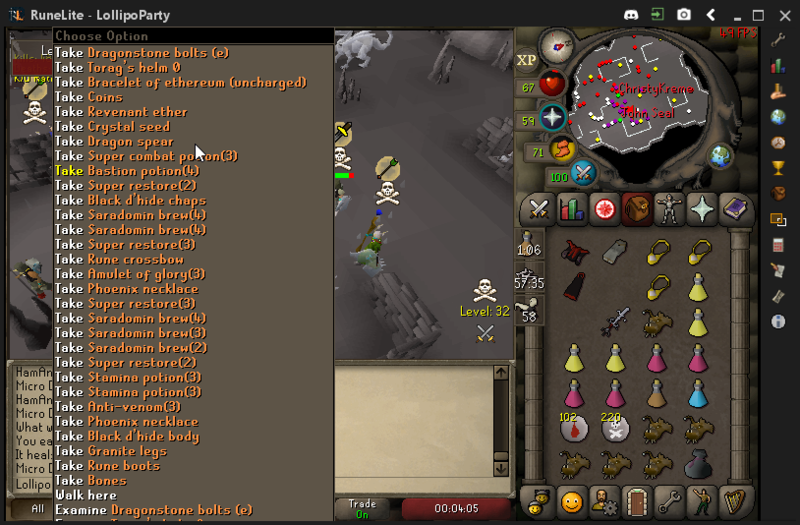 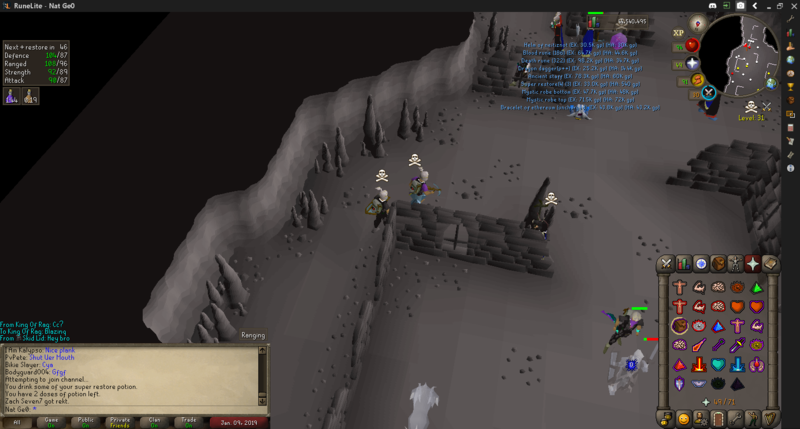 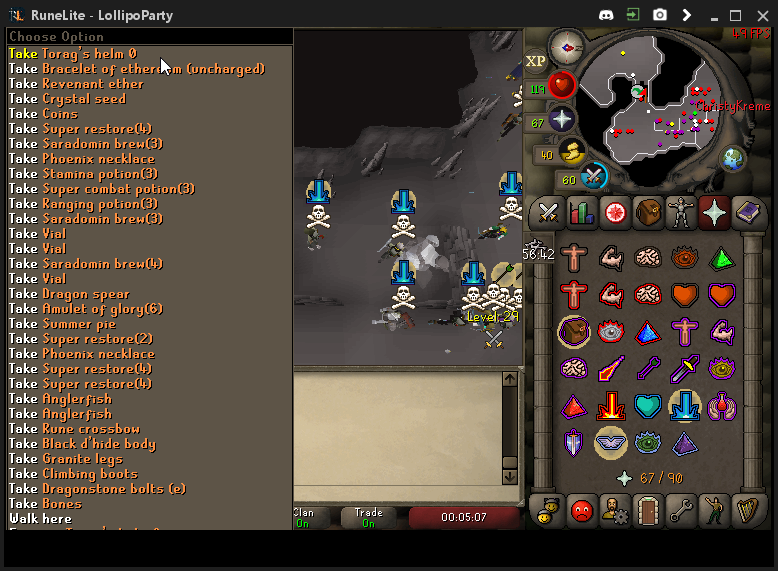 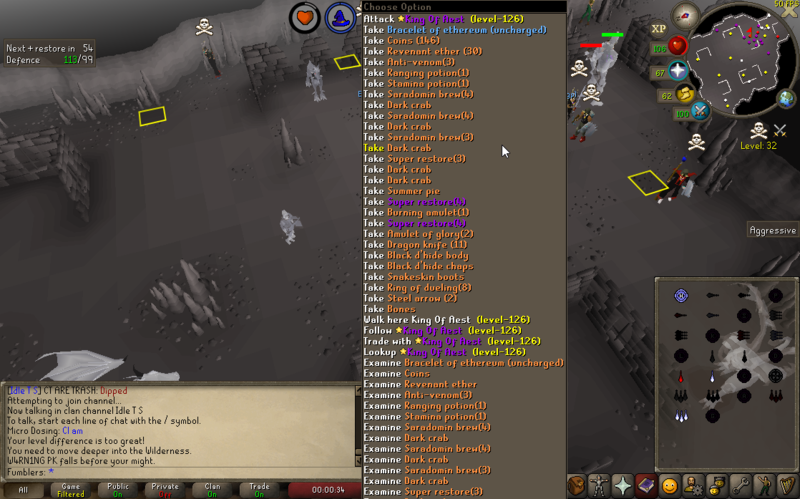 The boys were still out for blood and decided to go out for a quick 10 man rev sweep, stealing bulk loot and maintaining the AEST #1. 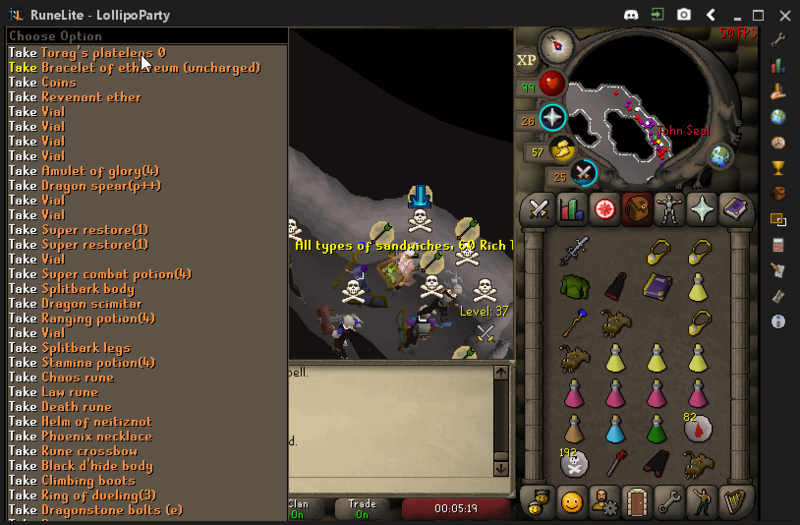 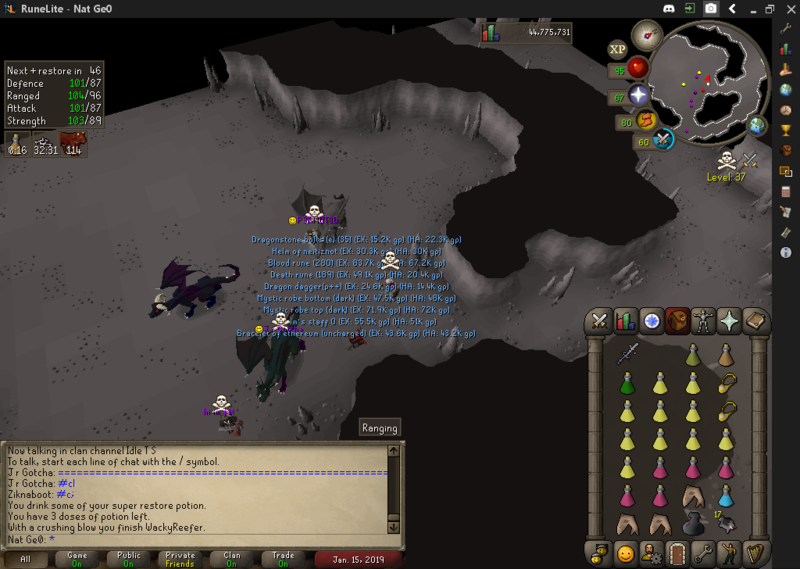 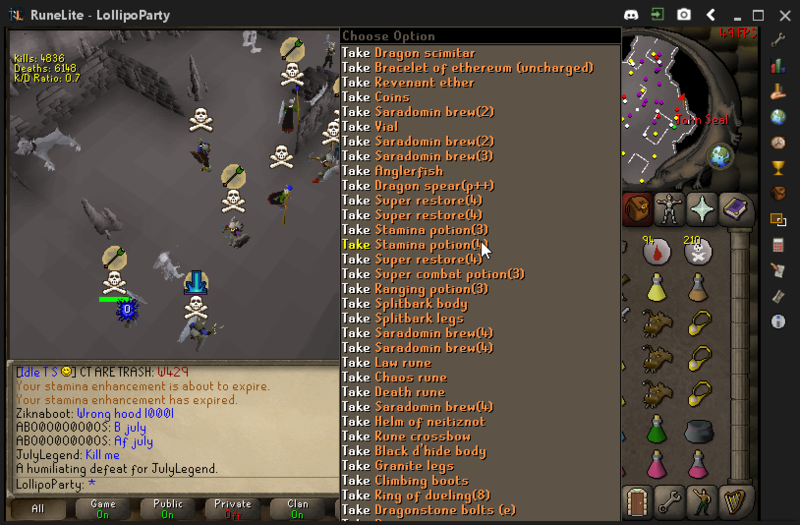 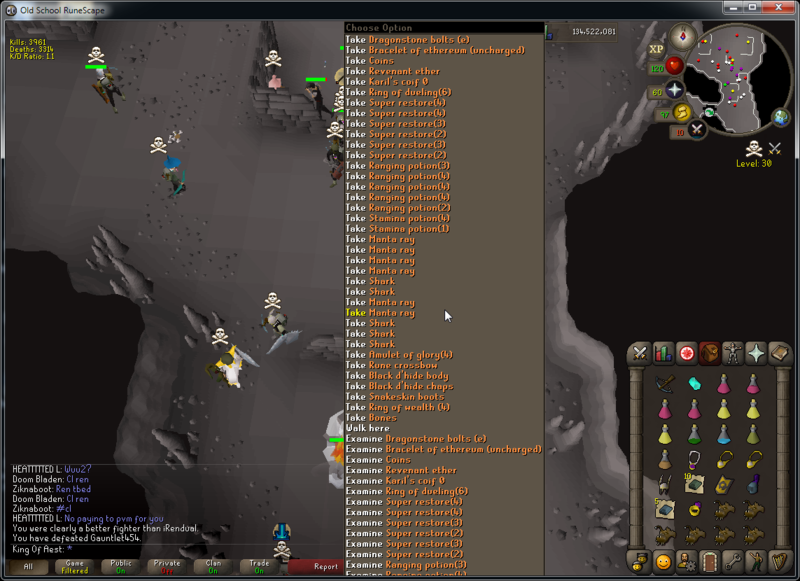 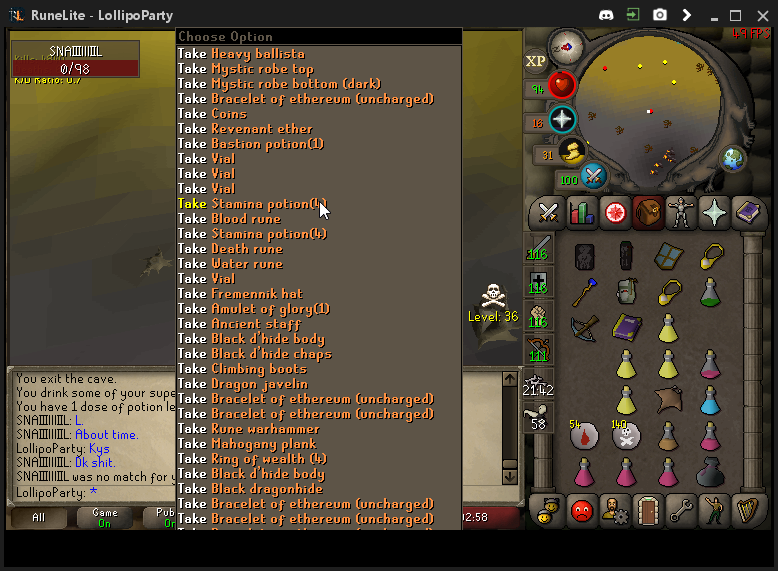 Sooner or later some DK members appeared in their torag ballistas and thought they could brute force us down. 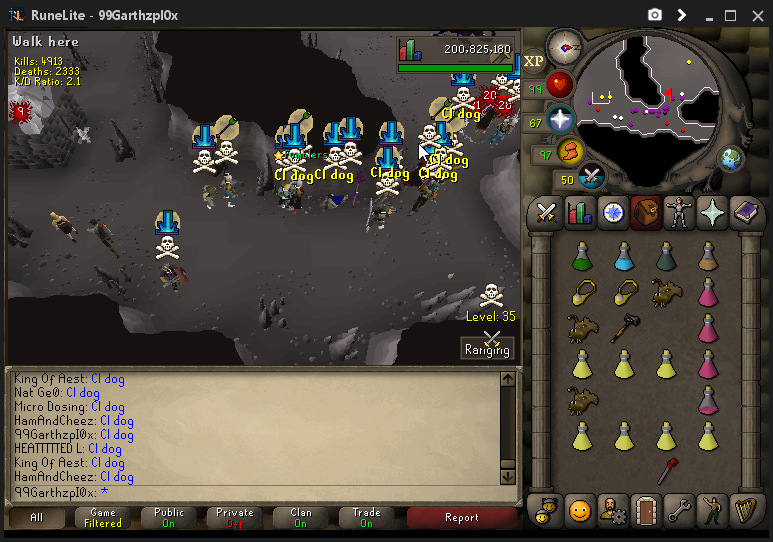 Little did they know but they left their banana plantations unguarded and with a swift poke, we gained an additional 9 members at 12am AEST to sandwich them and steal all their bananas and send them back to edgeville. 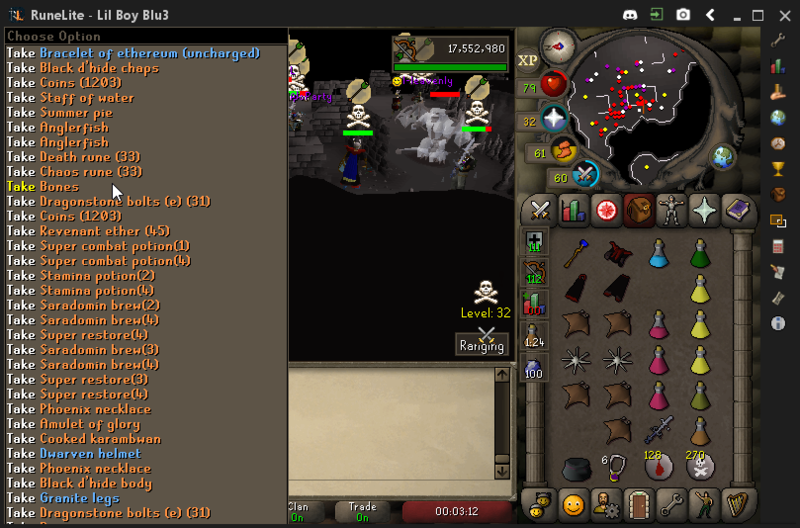 DK remassed a further two times and continued to cop the hands until we called it enough torture for them after 3-0 at 1am AEST. 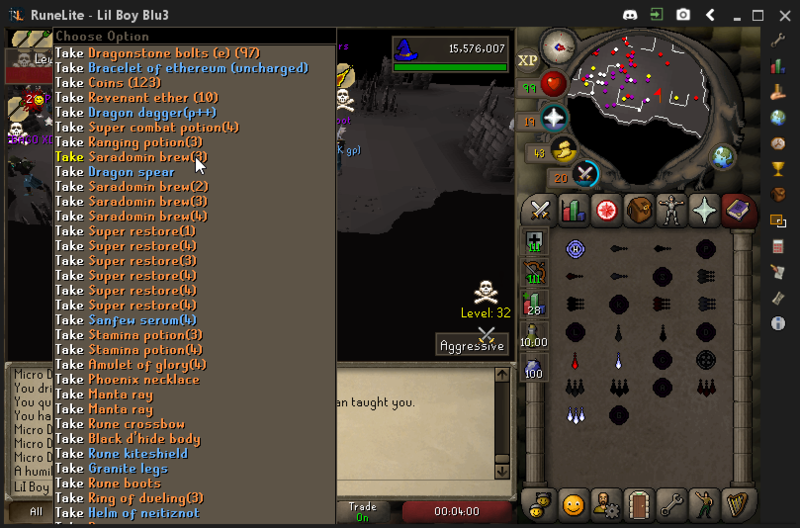 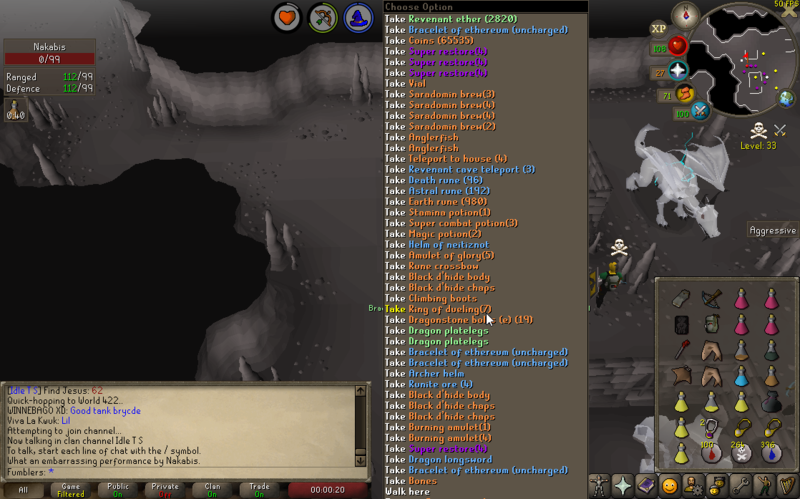 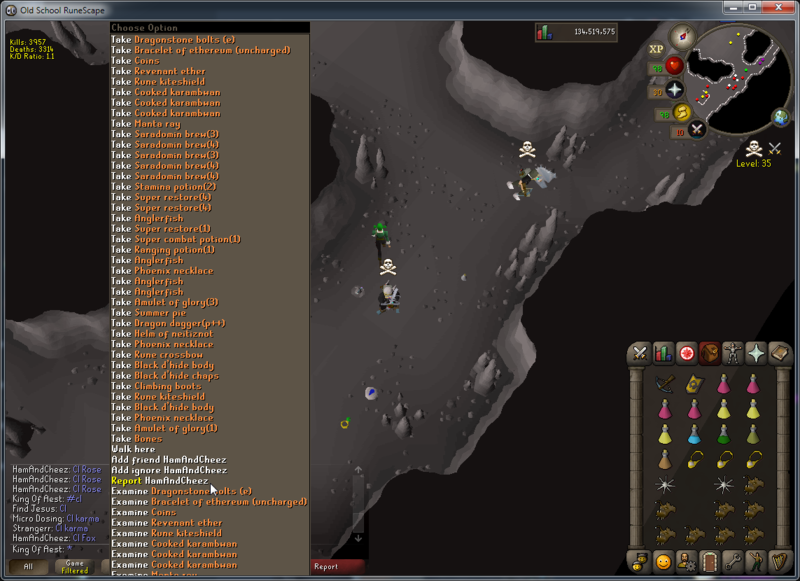 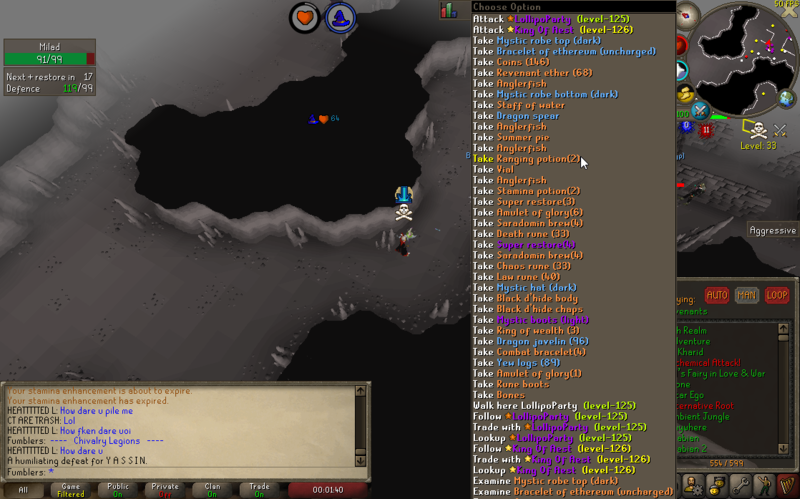 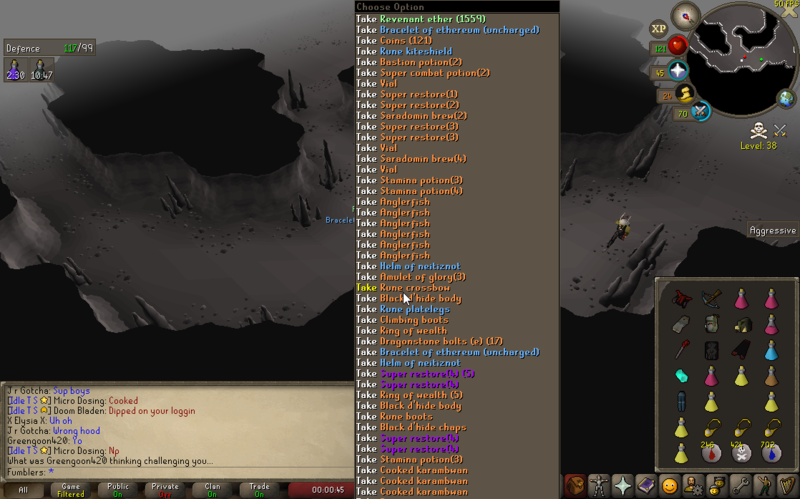 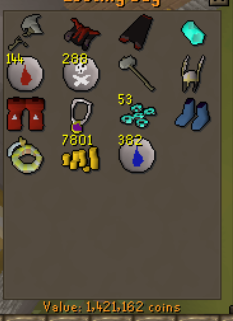 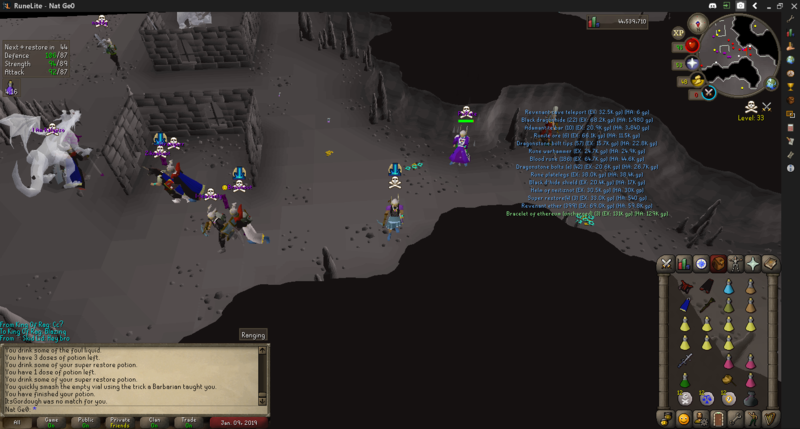 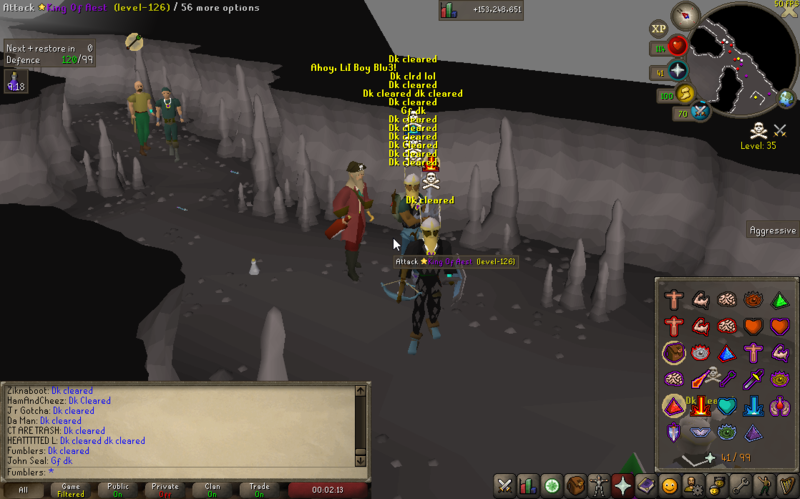 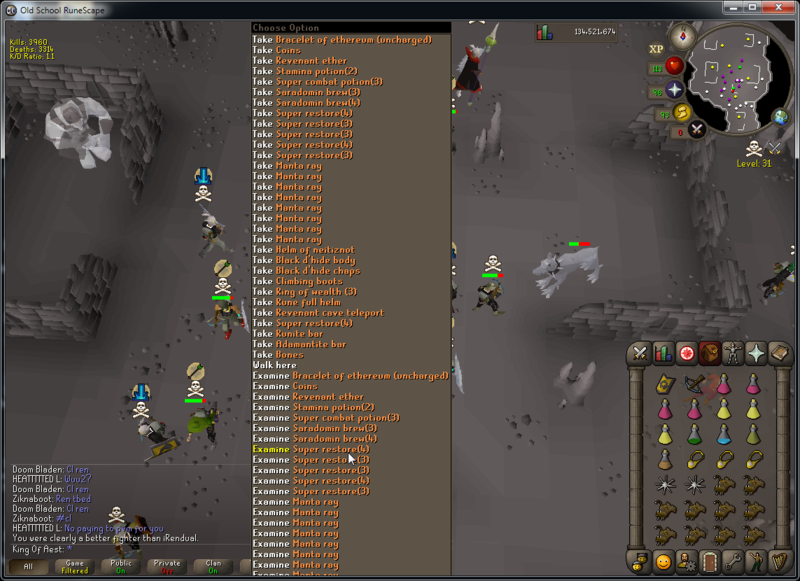 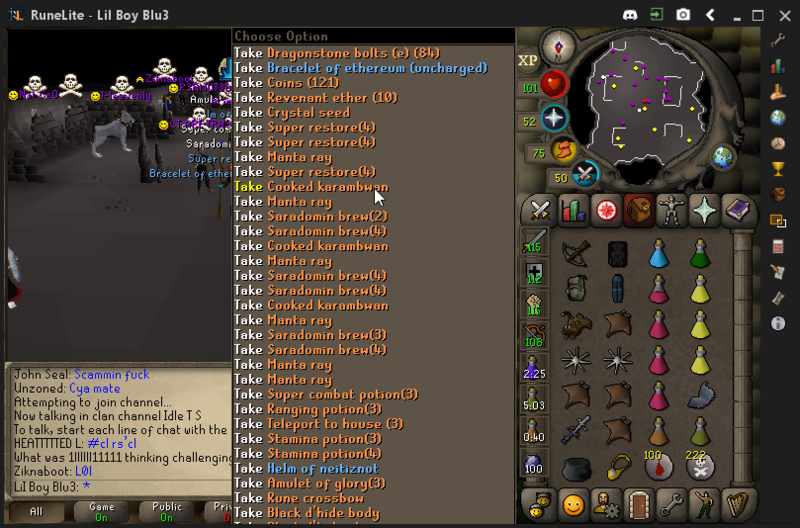 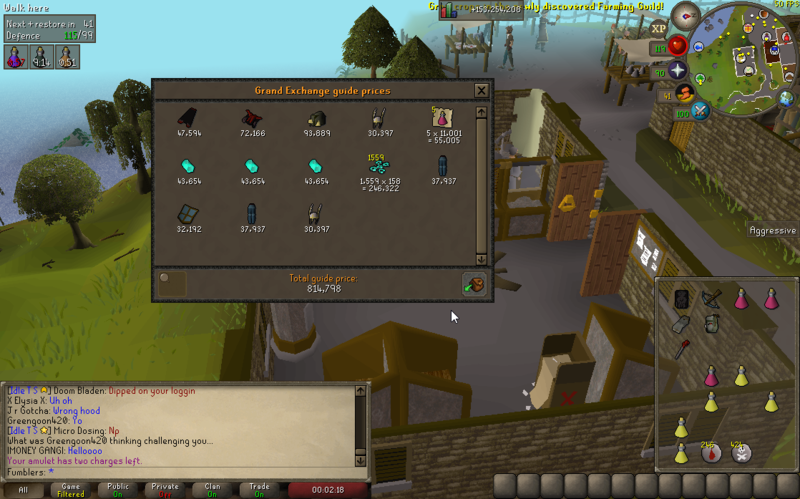 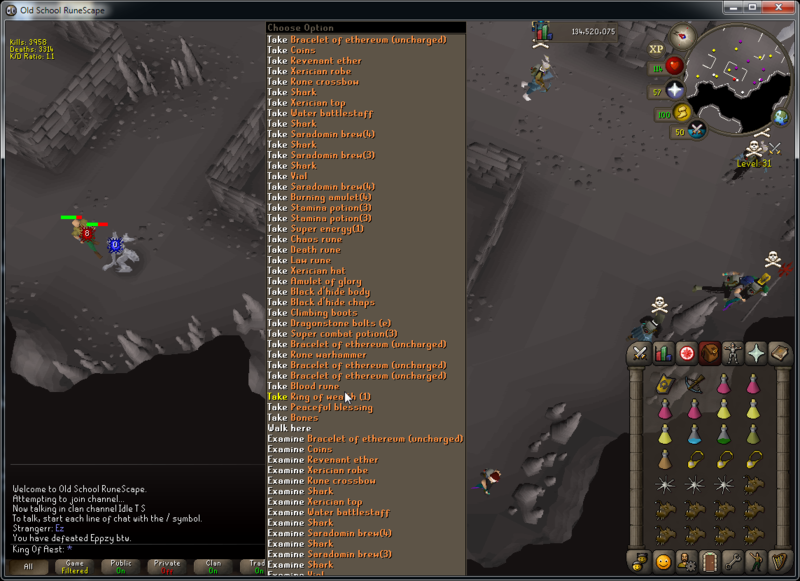 Was fun, bring more torags and mystics next time pls. 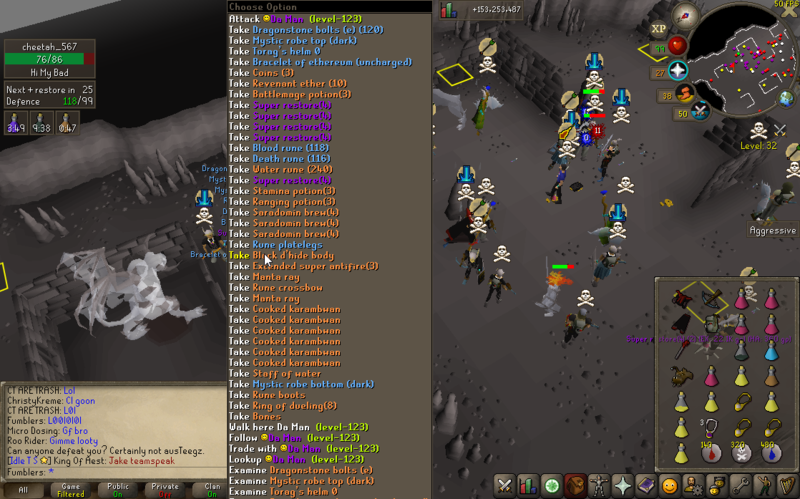 @Yuyevonlost silver star in dk for this?